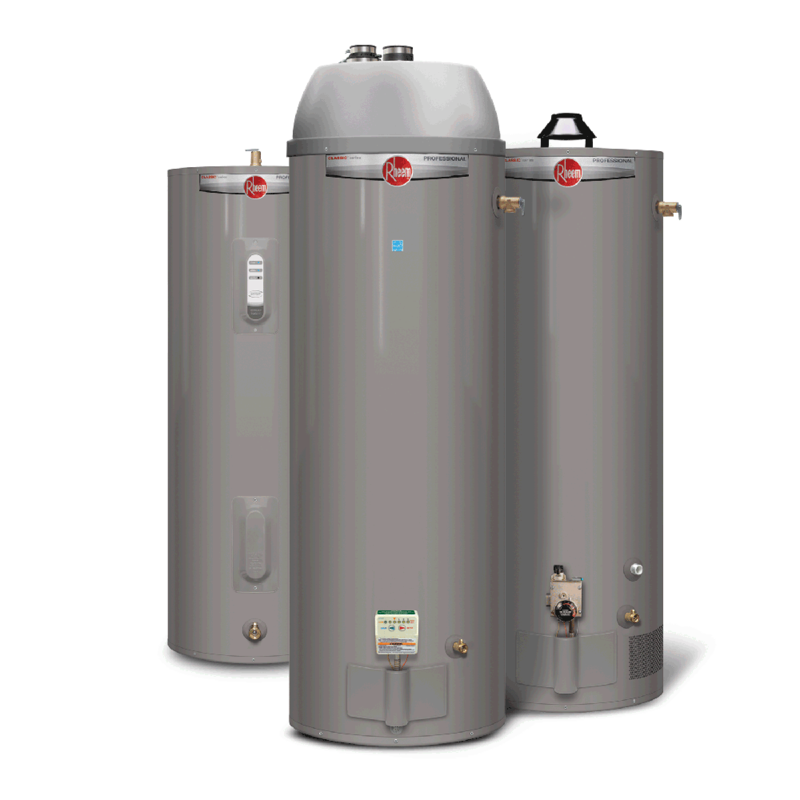 Are you having trouble with your hot water heater? If you’re trying to figure out if it’s time to replace it, don’t stress out! Rite Rate Heating & Cooling specializes in all tank water heaters and tankless water heaters. We’ve compiled a list of signs to look for in order to determine if your water heater needs to be replaced. Is the water flow from the faucets coming out brown with sediment? This is a sure sign that something is wrong with your hot water heater. The last thing you want is to drink or wash with dirty water. Your hot water heater could be rusting from the inside and is unhealthy. The hot water heater is old! All water heaters have a lifespan and when they start to reach the end of it, they’ll start to wear down. Whether a tank or tankless water heater it will start to become inefficient and most likely stop working. When it’s reached its life expectancy repairs will no longer do the trick. If you notice there’s corrosion damage to the tank or unit, it’s time to call a professional contractor. Corrosion can’t be repaired as it severely affects the water heater and the water inside. The pilot light is broken! If the pilot light is out and not working the part can easily be replaced. A heating technician will be able to replace the pilot light quickly and efficiently. When the valves are worn out from years of wear and tear it can cause the hot water heater to malfunction. Rite Rate contractors will tighten up any loose valves or replace the ones beyond repair. The thermostat is one of the most important components of a hot water heater and if it breaks or doesn’t work then the water heater will suffer. Our technicians will be able to quickly determine if the thermostat is broken and can replace it with a new one immediately. Call Rite Rate for Hot Water Heater Replacement! Repairing or replacing your water heater doesn’t have to cause you a headache! Rite Rate takes the stress out of the process by supplying you with the best hot water heater services. 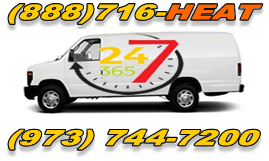 We’re here 24/7 and our professional contractors will know right away if your water heater needs to be replaced or repaired. Give us a call today and will offer you a free quote!